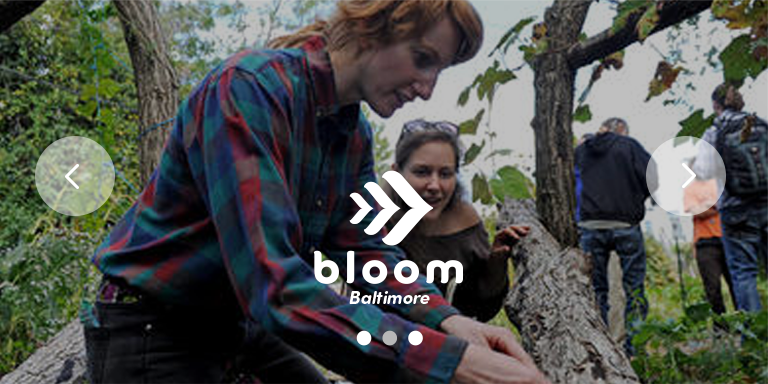 Find your local Bloom to discover and support regenerative solutions in your city. 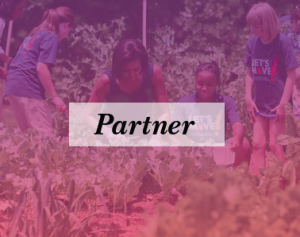 Local Bloom chapters produce skillshare events, networking and hands on actions. Click here to see if there’s a Bloom in your city. Pollination is our global participatory festival for regenerative cultures. The first is happening August 16-18, 2019 in San Francisco, and we will do it in multiple cities at once! Bloom Network spreads its mycelium across the virtual world as well as the physical world. 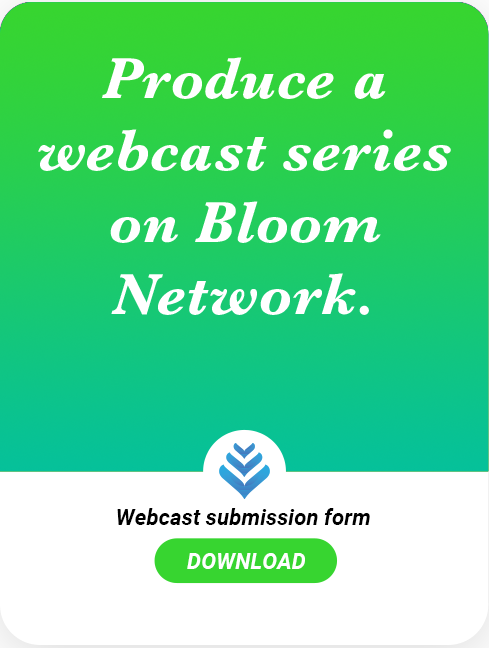 We curate the most essential network events and issues right here, just click on the home page, wiki, or local Bloom pages to browse Bloom media. We strive to contribute to regenerative culture on the web by providing and sharing educational resources. Join our monthly community call, contribute a skillshare, convene a conversation. 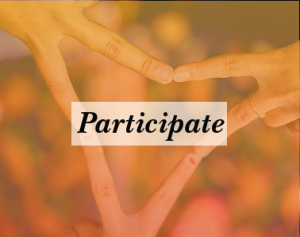 Collaborate with our collective networked minds to grow culture through practical activism. Become a Bloom member to access the Global Change Collective, an augmented intelligence network that helps you ask questions, find collaborators, and instantly be matched to the right people with the right knowledge to help you. Members also have editing/contributor access to the Bloom wiki. 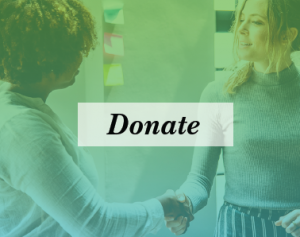 Every three months, Bloomers focus on a global campaign to help communities rally around causes that we can all get behind on a regular basis. Find out about current themes here. Host a potluck discussion with your friends, share a solution you want more people to know about. Your company can sponsor the theme too! Help produce educational and networking events in your city. Look here for your local Bloom and how to start one. Report on local regenerative culture happenings in your city or region. Every three months, Bloomers focus on a global campaign to help communities rally around a specific cause. This connects more of the groups working on the cause, and magnifies their impact. Register for the monthly community calls here. Donating to Bloom helps us reach our goal of bringing access to regenerative culture to millions more people! 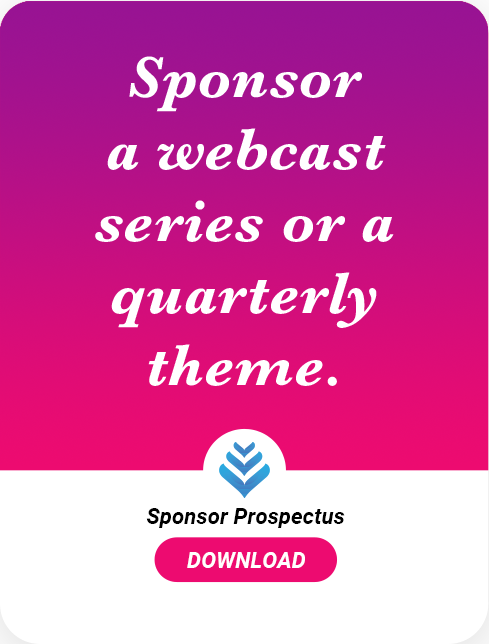 $15,000: Schedule and market our webcasts training series to boost the regenerative movement’s capacity and increase exposure for partnering organizations. $50,000: Manage the official membership program for Bloom Network. This will directly support local Bloom organizers on the ground. $100,000: Launch an innovative quarterly digital magazine to accelerate program registration, outreach power and direct local participation. This start-up capital will create part-time jobs for 4 of our global team members who have been volunteering with Bloom for the past 10 years. It will also stabilize our revenue engine to support the entire global network of local chapters and regenerative enterprise. Establishing these programs means the network will generate more jobs, more impact, and more visibility for the global movement of regenerative community repair.